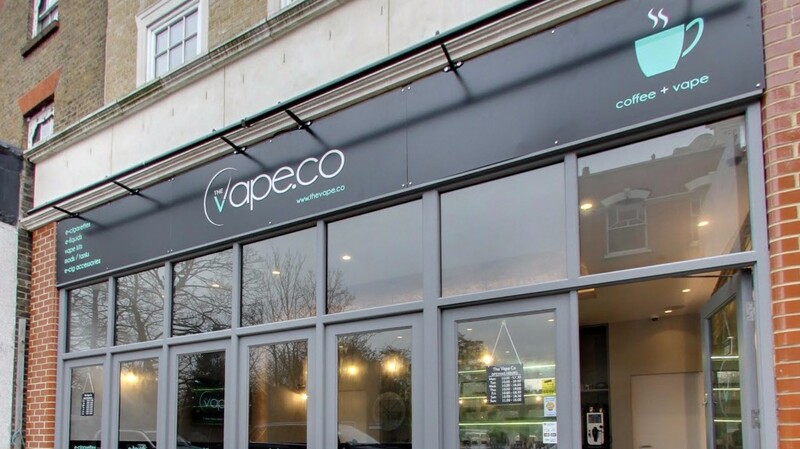 The London Vape Company was launched in March 2014 from our shop in East Barnet. Within just a few short months we developed a thriving community of vapers who trust in our knowledge, our advice and our products to help them to quit smoking and start saving. But we’re not resting on our laurels – we’ve gone digital with our new online shop to offer our full range to a wider national audience, and we now have five stores located in London, East Barnet, Enfield Town, Holloway Road Camden Town and Kingston.